From last weeks announcement of the new Samsung Galaxy Nexus and Android Ice Cream Sandwich, we heard that the handset was headed to Verizon in the US for an initial exclusive period, and now Verizon has confirmed that they will sell the Samsung Galaxy Nexus in the US. What is strange from the Verizon announcement is there is no release date, they have just said coming to Verizon ‘this year’, we would have thought that they would have given some indication on when it will actually go on sale. 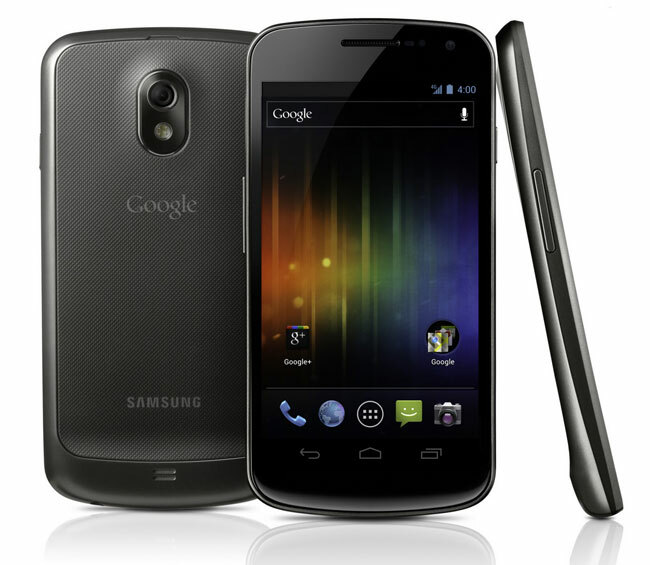 We heard recently that the Samsung Galaxy Nexus will go on sale in the UK on the 17th of November, so we would expect a similar date for the US, as soon as we get an actual official launch date we will let you guys know.